Its so important to make sure you get the right buy-to-let mortgage from the start, to maximise the returns of your investment. By using our independent mortgage brokers, we look at the whole of the market to ensure you’ve got the right deals from the beginning. 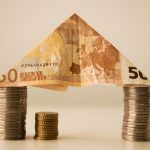 Most buy-to-let mortgages are straightforwards, but maybe you already have a small portfolio of properties and you are looking for the right re-mortgage deal. Or maybe you’ve never dipped your toe in the buy-to-let market and need a little bit of guidance. We have a wide range of buy-to-let mortgage lenders that can help you, it doesn’t matter if you are a first time landlord or landlady, expat, limited company or you are a first time investor. Complete the quick quote application and see how our brokers can help you. Our buy-to-let specialist mortgage brokers have access to the whole of the market to find you the best deal, on top of this they also offer a free of charge 30 minute consultation to find out your wants and needs. 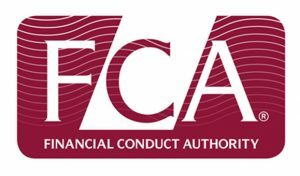 All of our specialist mortgage advisers are registered with the FCA and fully qualified, keeping up to date with all of the latest legislation and changes. There are also no upfront fee’s when you do wish to go ahead with the mortgage application and we don’t sell your data on to anyone, its all kept within our databases.